An Inspiration of Waders? What is that all about? Come along to Lecture Marquee 2 at 5pm on Saturday afternoon and find out. After a long day on your feet you'll need a sit down before setting off home. 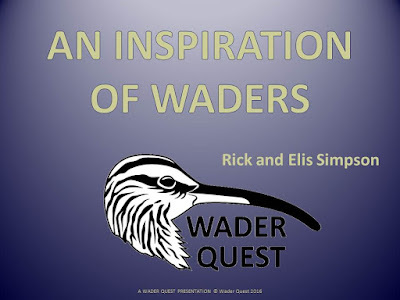 What better way to do so than to be entertained at the same time by a Wader Quest talk. 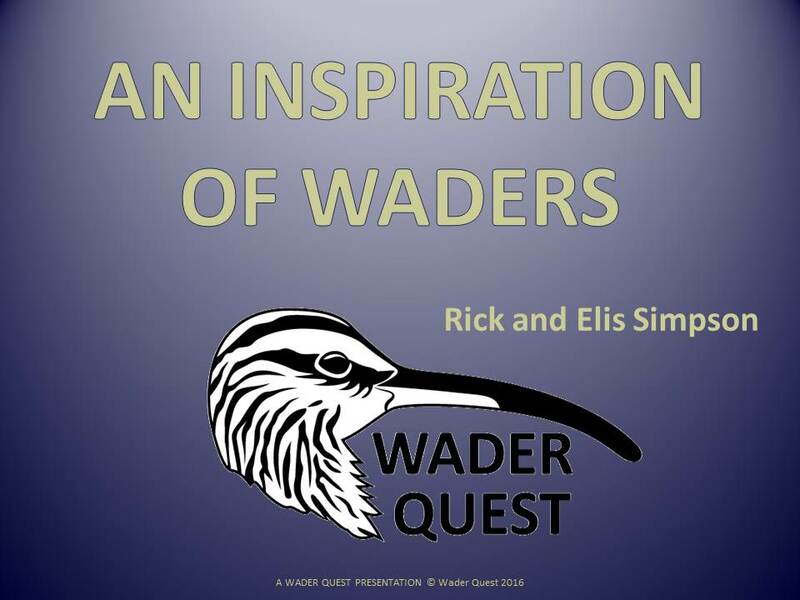 Find out how waders have inspired humanity down the years and also take a look at collective nouns for waders. Come and let us inspire you too!